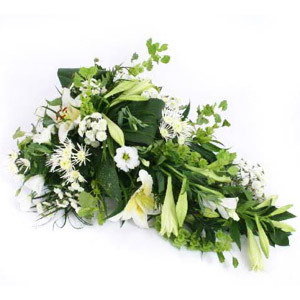 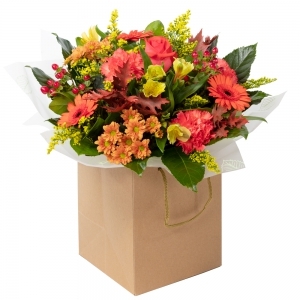 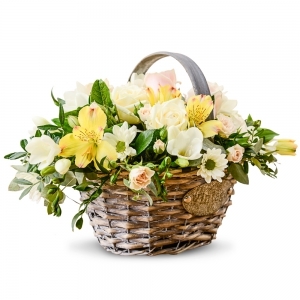 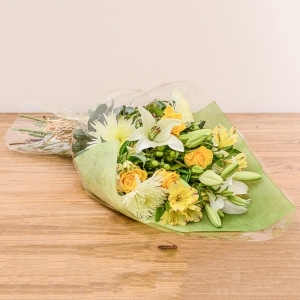 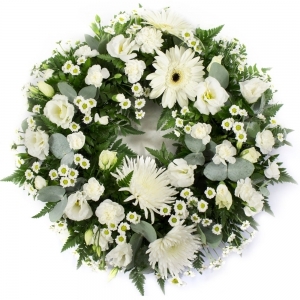 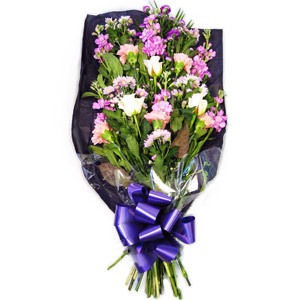 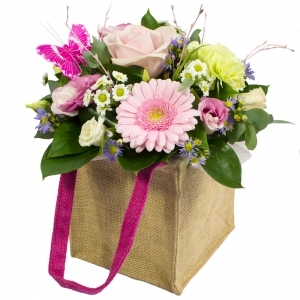 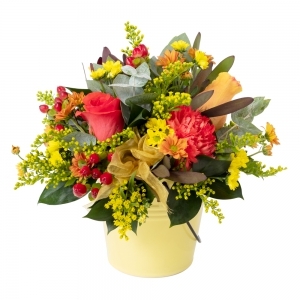 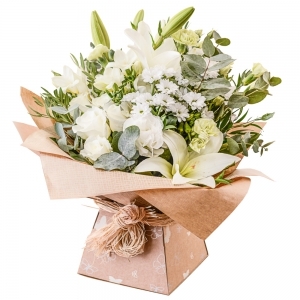 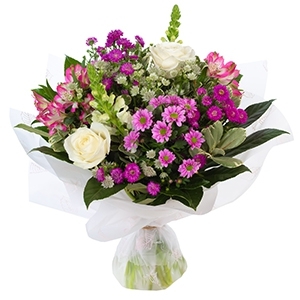 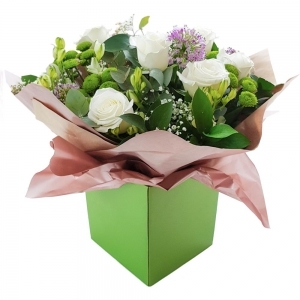 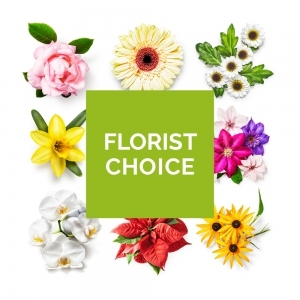 A local florist in Yarram, a historical coastal town in the Gippsland region of Victoria, Florist on Nicol can deliver beautiful bouquets and arrangements with daily delivery to Yarram Hospital and nursing and care homes. 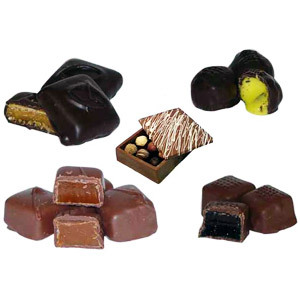 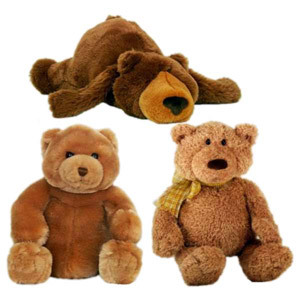 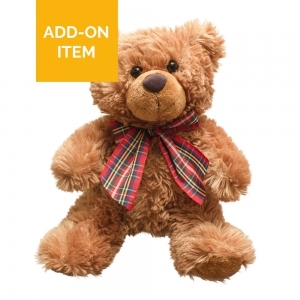 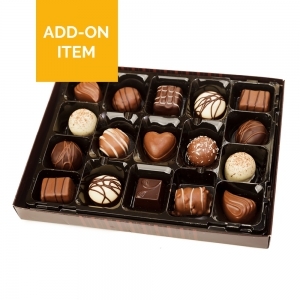 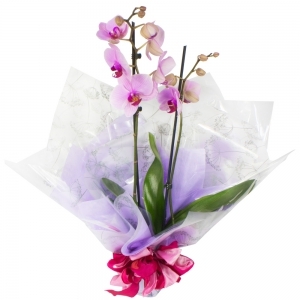 Order online for same day delivery. 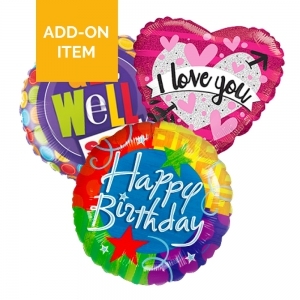 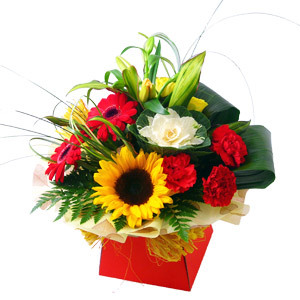 Birthday, get well, congratulations, new baby, sympathy etc. 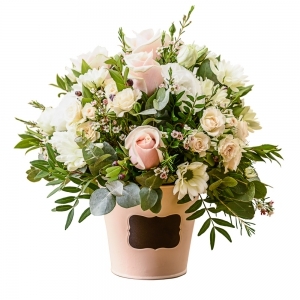 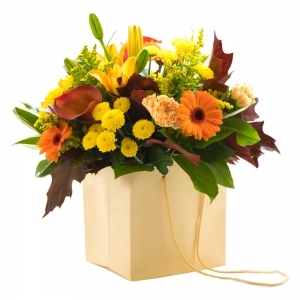 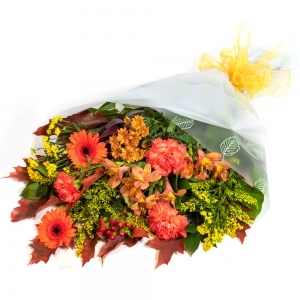 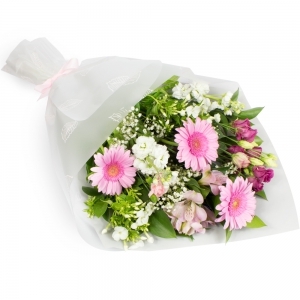 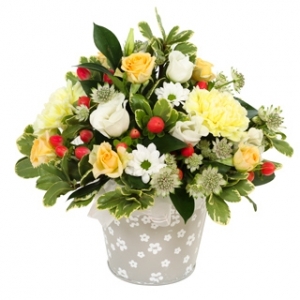 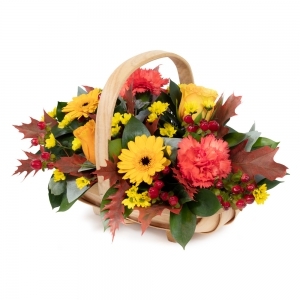 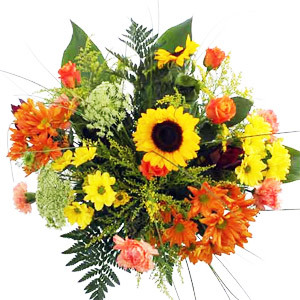 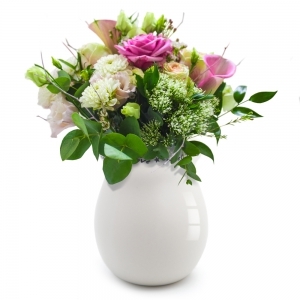 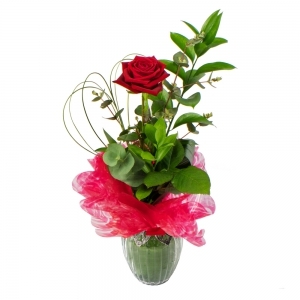 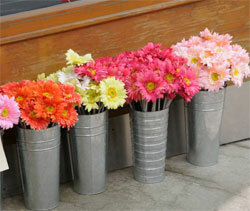 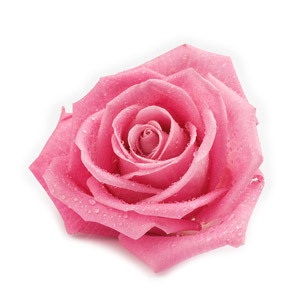 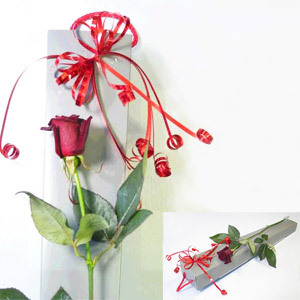 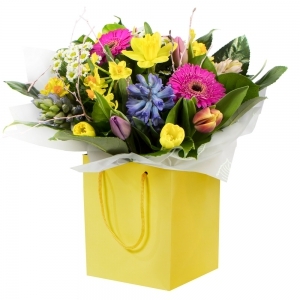 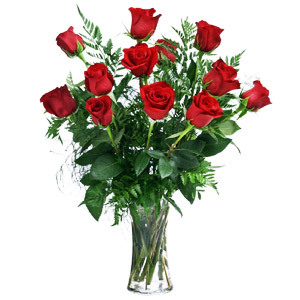 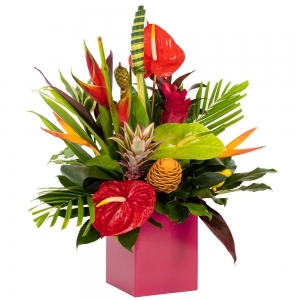 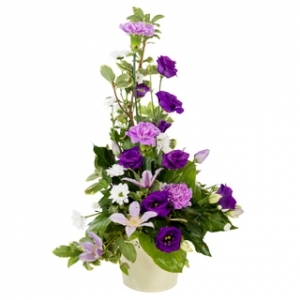 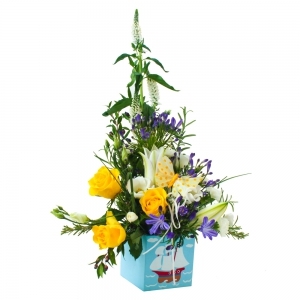 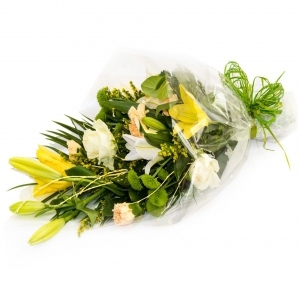 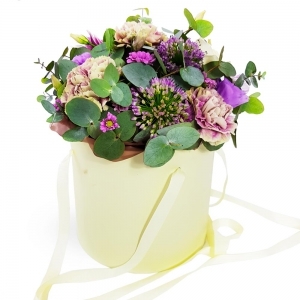 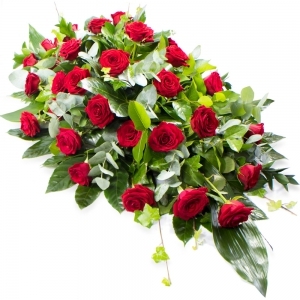 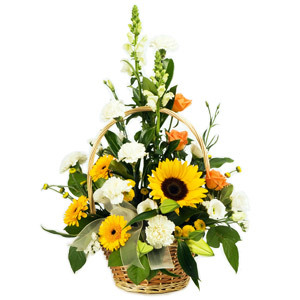 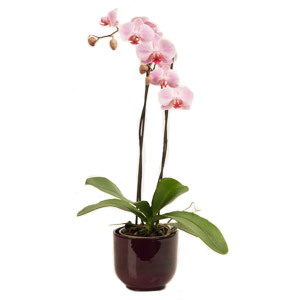 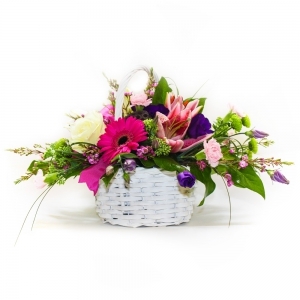 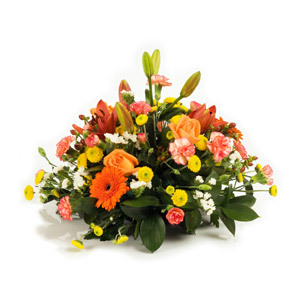 Only the best quality fresh flowers are used to ensure a memorable gift. 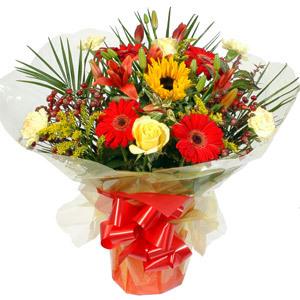 Lovely flowers delivered as planned. 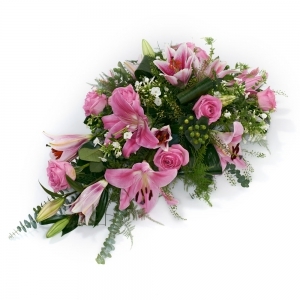 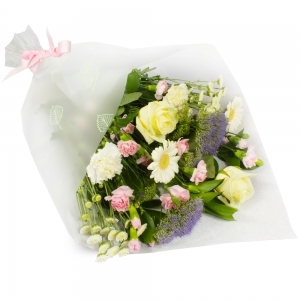 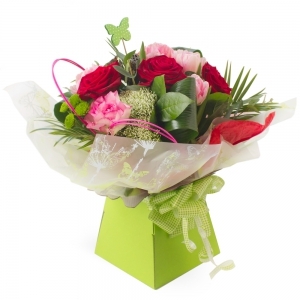 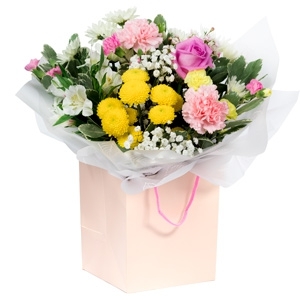 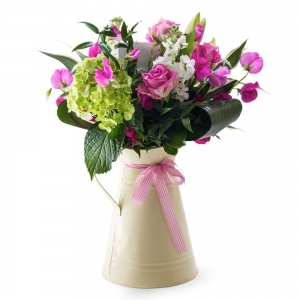 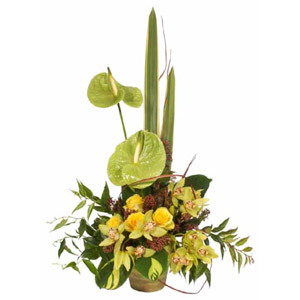 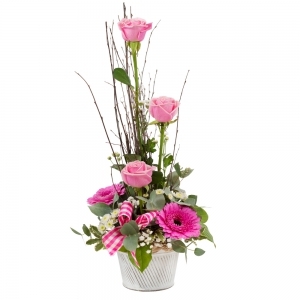 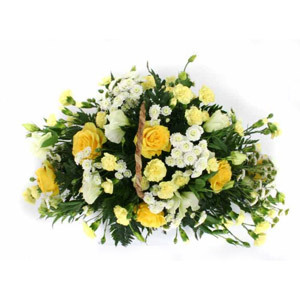 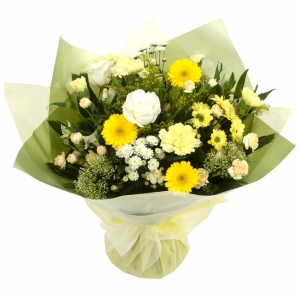 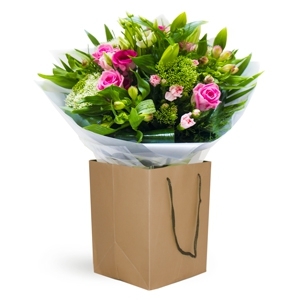 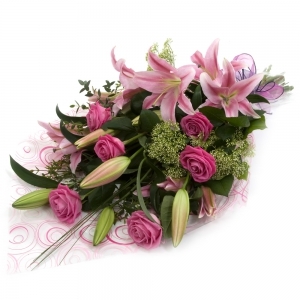 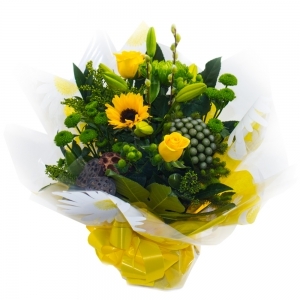 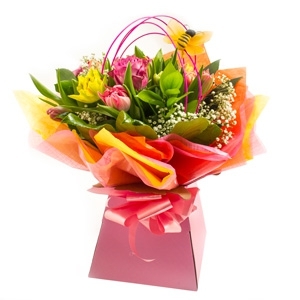 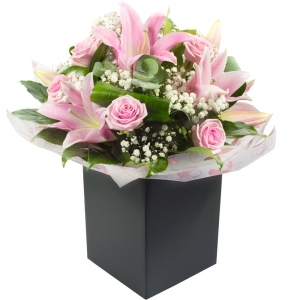 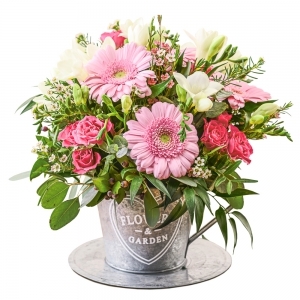 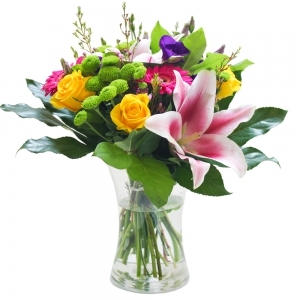 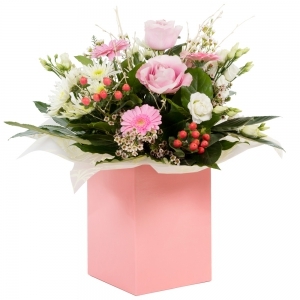 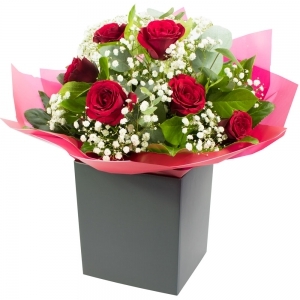 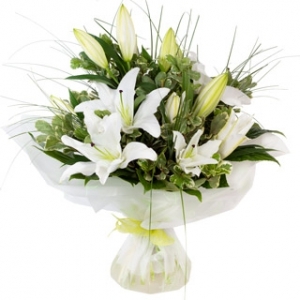 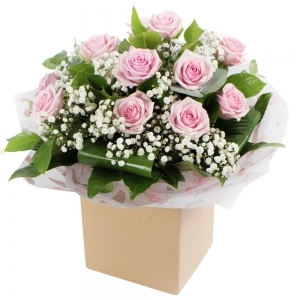 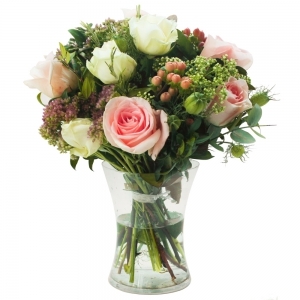 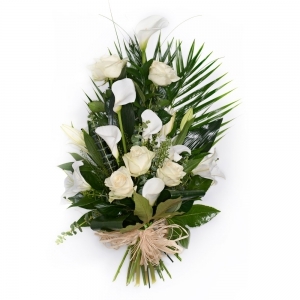 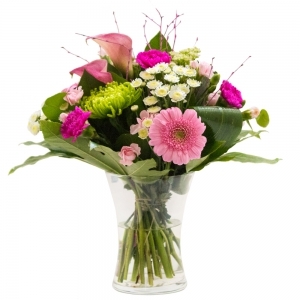 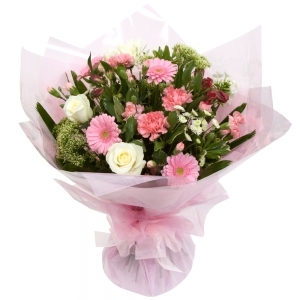 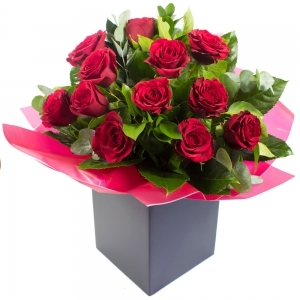 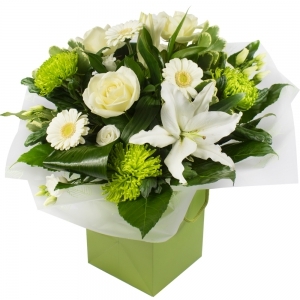 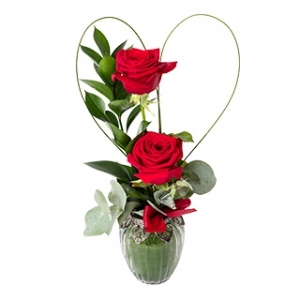 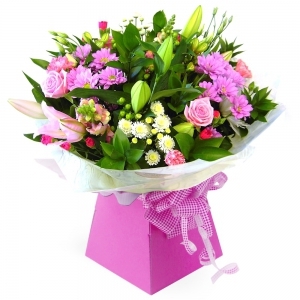 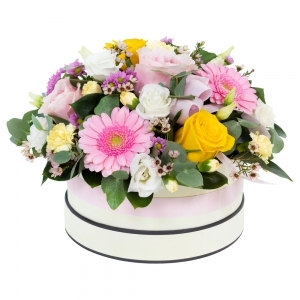 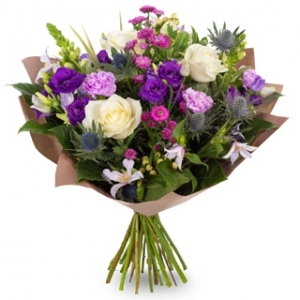 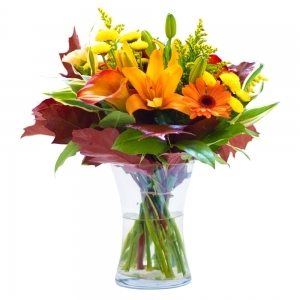 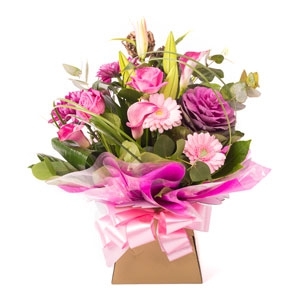 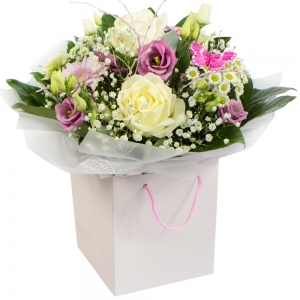 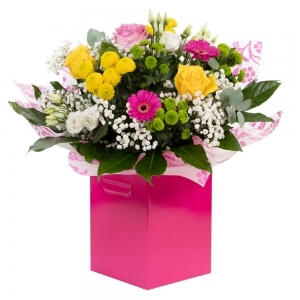 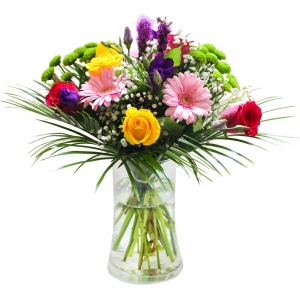 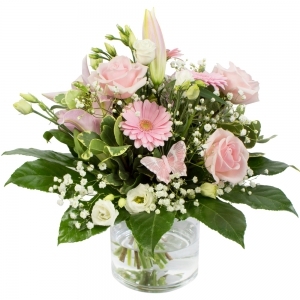 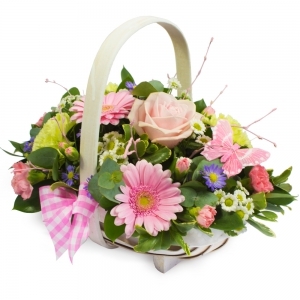 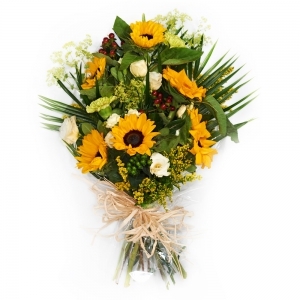 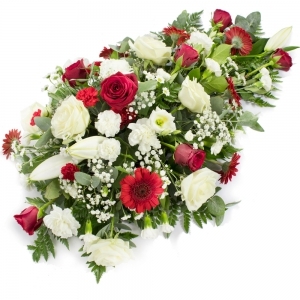 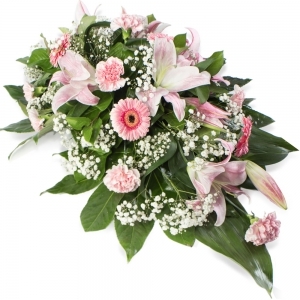 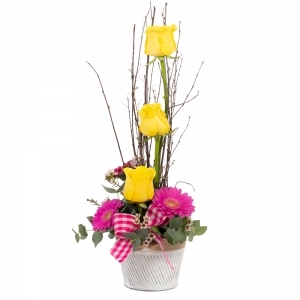 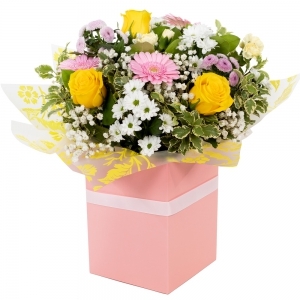 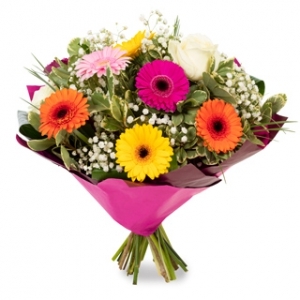 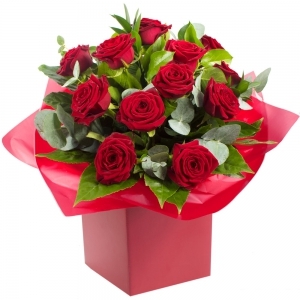 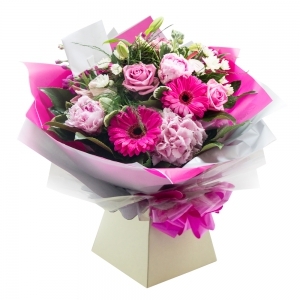 The recipient rang to say that they were very pleased with the flowers which they said were beautiful! 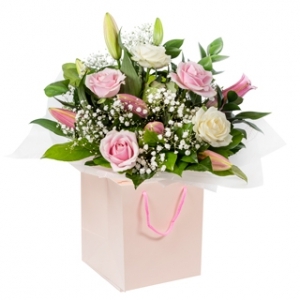 Thank you - she was very surprised and happy. 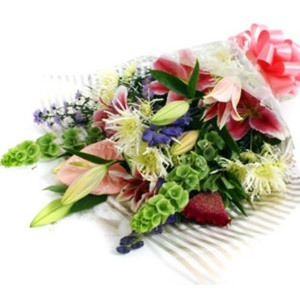 Lovely flowers, saw a photo.